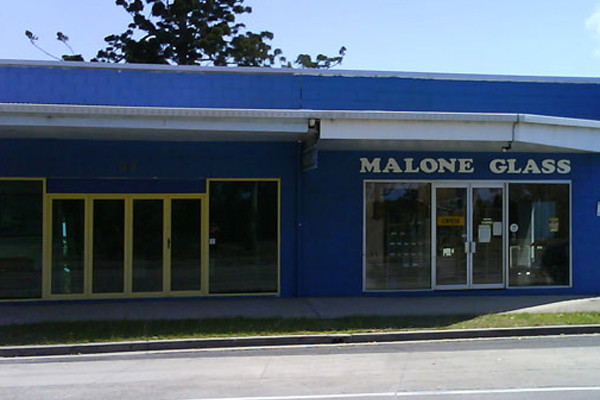 Malone Glass is a family owned and operated business located close to the QLD/NSW border. We have been in operation since 1991. At Malone Glass - Glass Repairs Tweed Heads - Window Repairs Tweed Heads our focus is delivering a high quality service at a competitive price to all our clients, and no job is too big or small. If you are looking for a professional and reliable window repairs at an affordable price, give Malone Glass - Glass Repairs Tweed Heads - Window Repairs Tweed Heads a call today.